Thanks for your informative writing. Its you can know well that neck pain is very common matter for human. If you want to know more things about Quilts & Coverlets . I think that is very informative details for you. 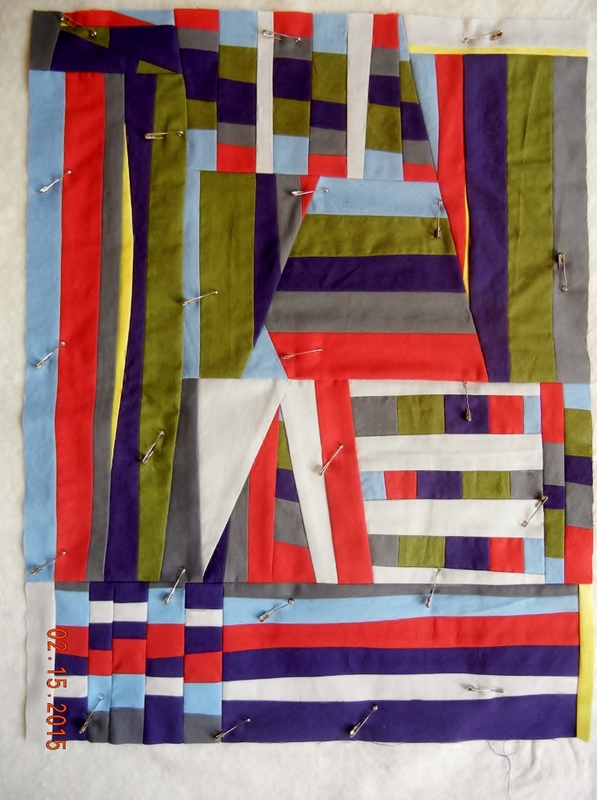 OoooOOo – improv quilts are like treasure maps – so fun to look over and fantastic when you find some special “gems”. Love this one – the white ‘triangle’ at the bottom is where my eye wants to be. Hi Tam! 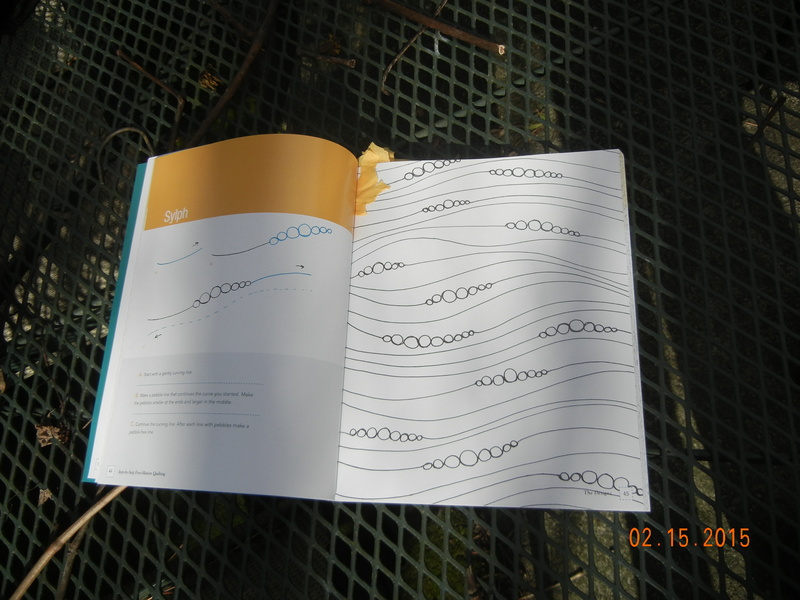 A friend alerted me to this blog post about the piece you did in my class. I didn’t get a good photo of yours in the class, so it’s nice to see it here. I’m glad to hear you are finishing it too! Not every class sample needs to be finished, but I really like what you did here, so I hope you are pleased with the result. 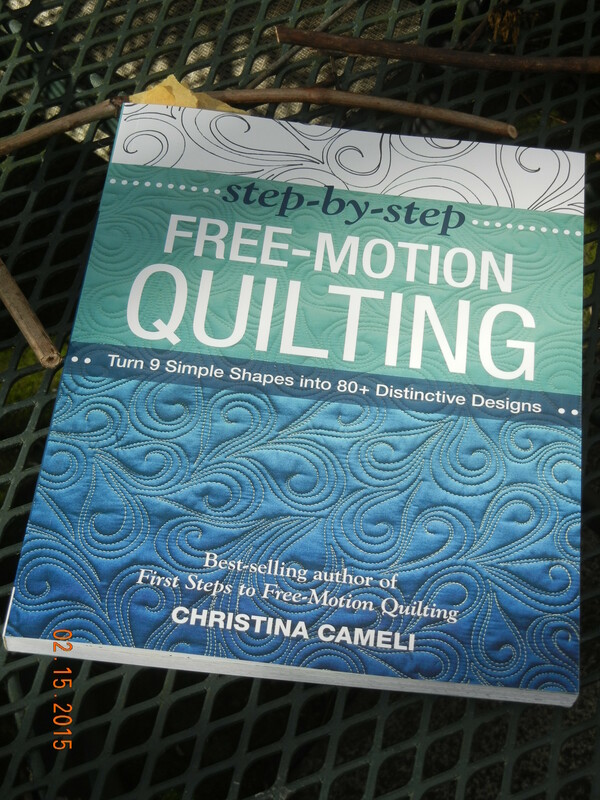 I have Christina’s book and took a class with Pam Raby to learn some of the free motion patterns which was really good. I know Pam teaches in Portland so you might look her up. Hi Kristin – I’m glad you found the post! I thought maybe I should have tagged you so that you could find it, but wasn’t quite sure how to do that. The piece came out better than I thought it would. I’ll get a photo of the actual quilting posted in a few days. I bet Quiltcon was fun! I’ve loved seeing the quilts that have been posted. I really like the quilting design you chose for your mini and am looking forward to see them all on Thursday. And like it you should! It turned out great! Can’t wait to see it. I like the rhythm of the long lines and the accent of the triangles and checks. And I love the yellow curvy piece. I think the design you show would work well for quilting. Lengthwise. Thanks Claire! Is nice to get the good feedback. I was wondering what you’d think because taking the design class last year probably gives you some new insights into design.